Mostly solid. The Envy features a powerful Ryzen 5 2500 APU, a fast NVMe SSD, and a backlit keyboard. In addition to input by fingers, the touchscreen also supports an optional stylus pen made by HP. Unfortunately, the dark display and occasional crashes dampen our expectations and the overall impression. From what I’ve seen of the HP x360 so far, I’m impressed. The premium design, gorgeous display and tablet capabilities combine for a computing package that seems ideal for students on their return to school. Considering what this 2-in-1 offers, the price isn’t half bad either at £849. That’s significantly cheaper than other go-to student laptops such as the MacBook, Dell XPS 13 and Surface Book 2 and so could prove to be a belter of a bargain for those starting their studies. I say “could” because we’re yet to know how well the Envy x360 performs. Trusted Reviews is currently testing out the 13-inch counterpart and will give you our verdict on that soon. The HP Envy x360 ends up as a laptop that does a couple of things really well, while letting you down big time in a few other areas. 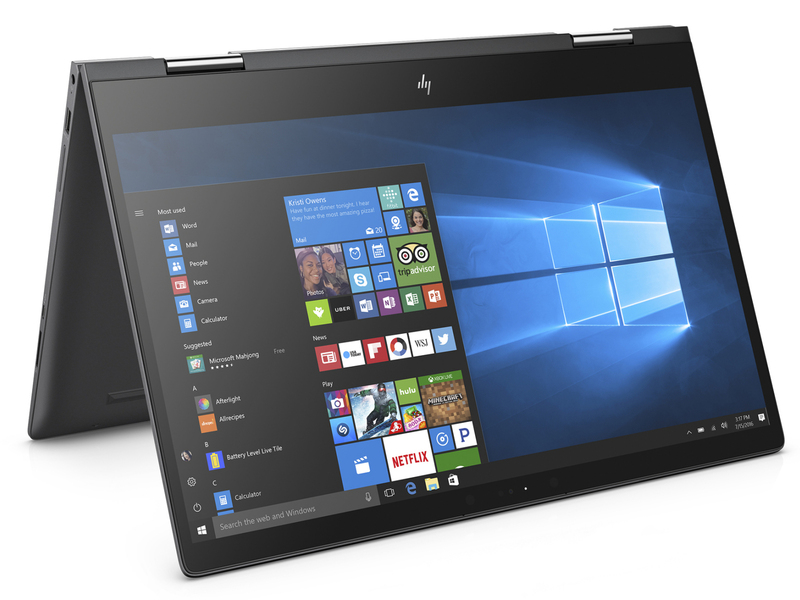 While we are looking at a cheaper and lower-tier product than HP’s flagship Spectre line, I feel a more balanced approach would have led to a better final product. Positive: High performance; compact size; light weight; smart stylus pen. 74.37%: This rating is bad. Most notebooks are better rated. This is not a recommendation for purchase.